Join Urban Engine & HudsonAlpha Institute for Biotechnology for Huntsville's first Life Sciences Hackathon! 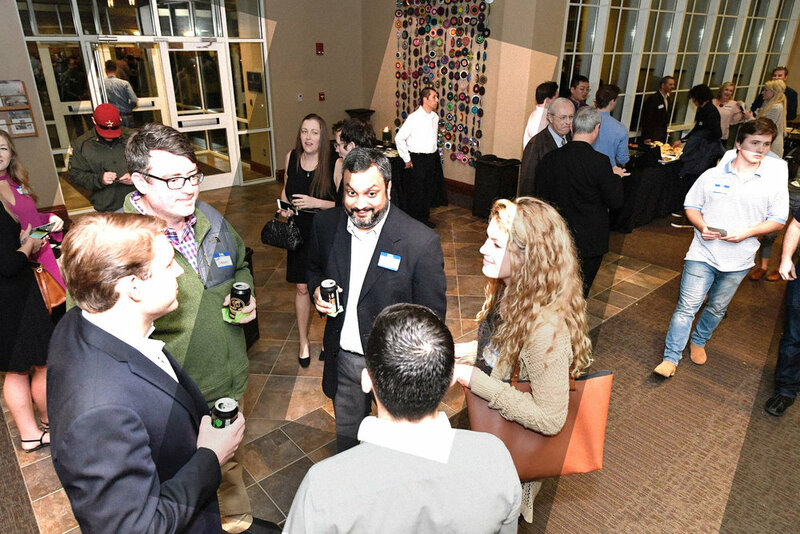 We're bringing together Huntsville's biotech + creative + software communities to design, code, manufacture, and assemble innovative biotech solutions in a 32-hour competition. Over $5,000 in cash and other prizes will be awarded to winning teams!